* @param accessKeySecret AWS Access Key Secret. * @param region target region. * @param prefix prefix for endpoint. 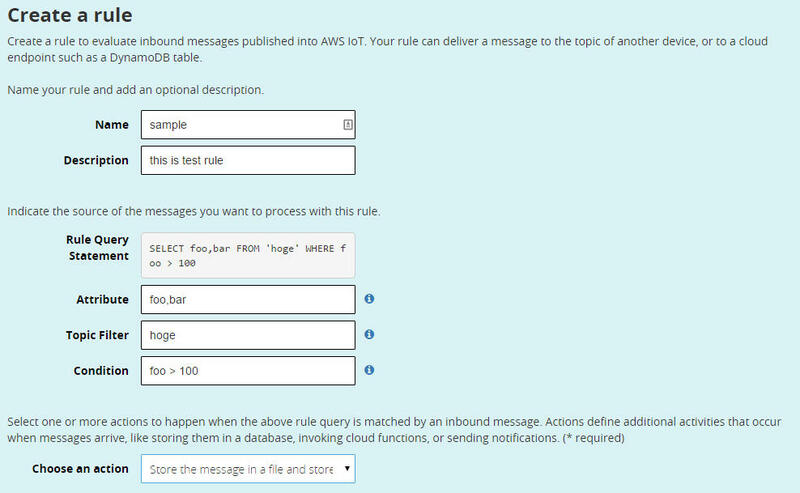 * Publish for AWS IoT topic. * @param topicName topic name for publish. * @param payload payload for publish. 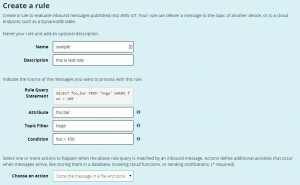 * @return String http response for publish rest api.